According to a report by The Nation, the FCT Police Command Thursday paraded 25 suspects for their involvement in murder, car snatching, armed robbery and other crimes. 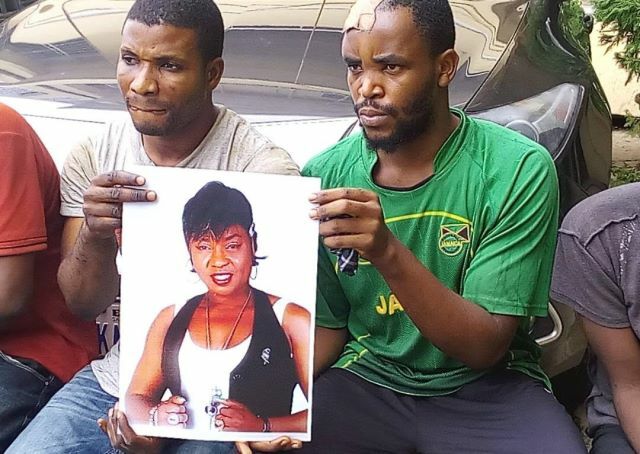 Giving details of how the suspects were nabbed, the FCT Commissioner of Police, CP Sadiq Bello Thursday said: “The dogged determination of the Command to unravel the sudden disappearance of 44yrs old Charity Chidebere Aiyedogbon since May, 2016 has yielded a positive result. Also to help curb criminality in the city, Bello said the Inspector-General of Police has boosted the operational capability of the Command with the provision of 40 patrol vehicles code-named Rapid Response Squad (RRS). He said the vehicles have been deployed strategically to all parts of the FCT adding that their presence has contributed to the reduction in crime and criminality in the city.